6 months ago myself, Margaret, Steve, Audrey & Becky set out on the adventure of starting a new listed club and show. Could we start from scratch? Could we generate enough funds to do it? 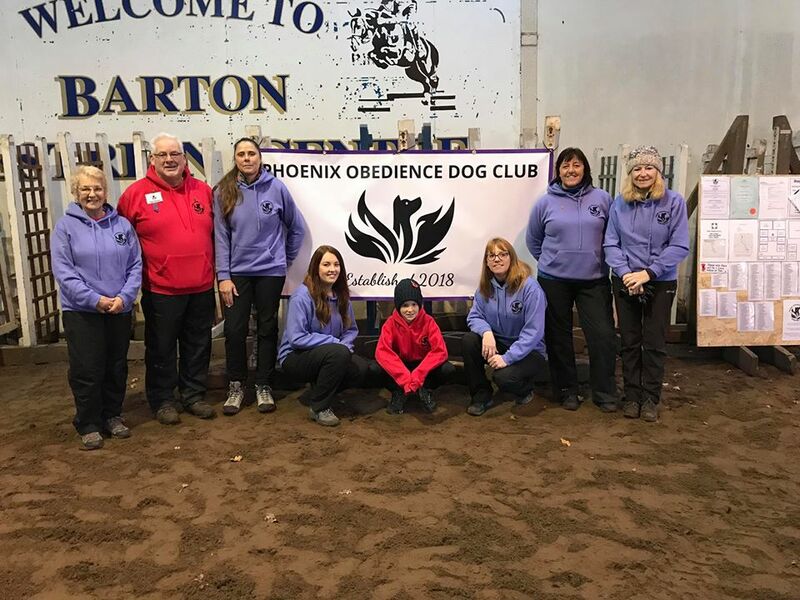 Today was the first ever PHOENIX OBEDIENCE DOG CLUB show. Today was just the most amazing day. Thank you to everyone who came and helped to make it a great success!!! 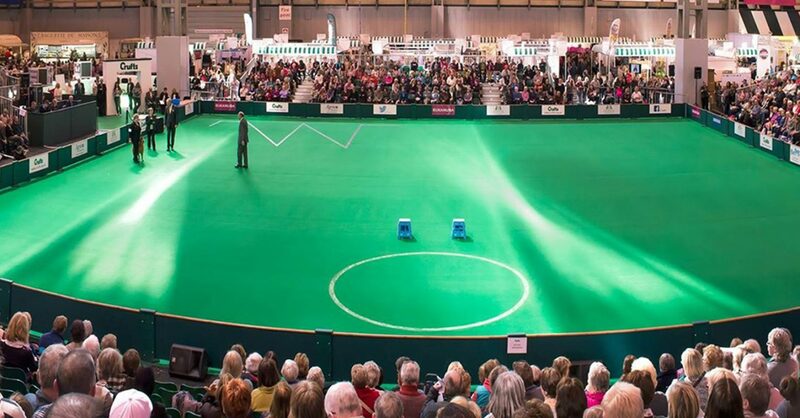 Looking forward now to our 2 day show on 20th and 21st July. If anybody would like to judge and be apart of this great event please let me know then I can get the schedule completed. But for now I have a date with a bottle of wine!! Thank you soooooo much again. Obedience folk really are the best!!! !